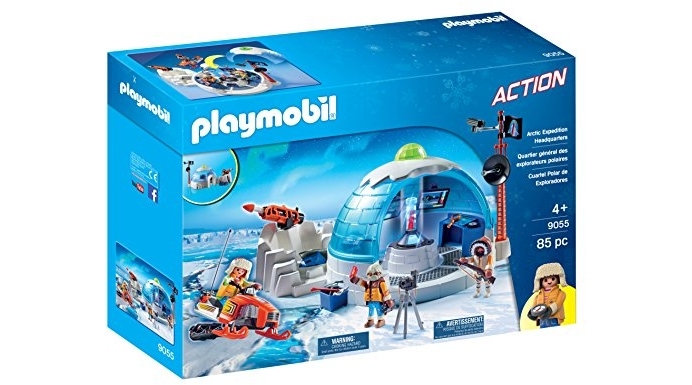 PLAYMOBIL® Arctic Expedition Headquarters, Lowest Price! Awesome gift for well behaved kiddos! 🙂 Head over here where you can find the lowest price to date on the PLAYMOBIL® Arctic Expedition Headquarters for $22.95 (reg. 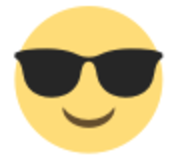 $49.99) shipped! Explore the fascinating tundra with the Arctic Expedition with Headquarters. Inside the igloo, you will find a research laboratory equipped with computers to input all your data. Bring your collected crystals over to the energy research center where you can watch as they illuminate the dome of the roof in bright colors. Defend yourself against the ice pirates with the functioning cannon and chase them away with the included snowmobile! The removable dome allows for even more playtime fun. Requires 1 x AAA battery (not included.) Set includes three figures, snowmobile, satellite, compass, camera with tripod, binoculars, and lots of other accessories. Dimensions: 11.8 x 11 x 8.1 in (LxWxH). Recommended for ages four years and up.